McLeish Estate winery has asserted its position again as one of Australia’s most highly acclaimed boutique wine producers. 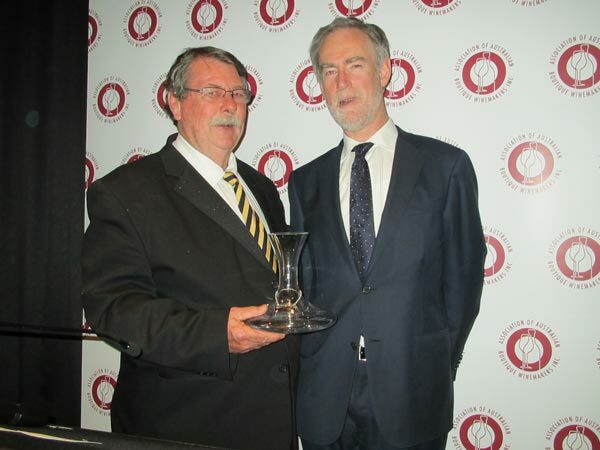 The start of the 2014 national wine show calendar has seen seven (7) trophies being awarded to the range of McLeish Estate Semillon’s at the Sydney Royal Wine Show, as the Best NSW Wine, Best Aged White Wine, Best Single Vineyard Wine and Best Small Producer. While the Sydney International Wine Show awarded the Semillon as the Best Lighter Bodied Dry White Wine. The family owned boutique winery has been reaching new and exciting height’s and with the announcement of the 2014 Boutique Wine Awards, on Friday 1st of August, awarding the McLeish Estate Cellar Reserve 2007 Semillon with the trophy for producing the Best Semillon and trophy for the Best White Wine of the show. 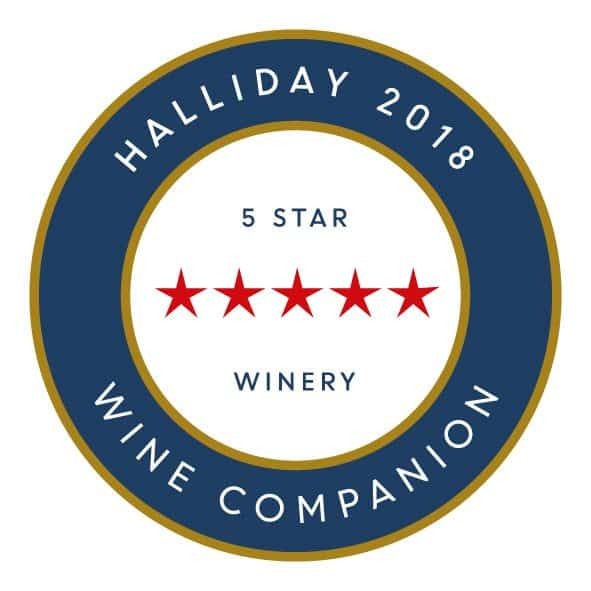 Based in the oldest Australian wine growing region of Pokolbin in the Lower Hunter Valley the boutique winery has been successfully producing premium wines for the past 29 years, under the guidance of owners Robert & Maryanne McLeish overseeing all aspects of the family business. The wines are produced using only hand harvest fruit from the Estate on DeBeyer’s Road, then lavished with attention by our winemaker Andrew Thomas.